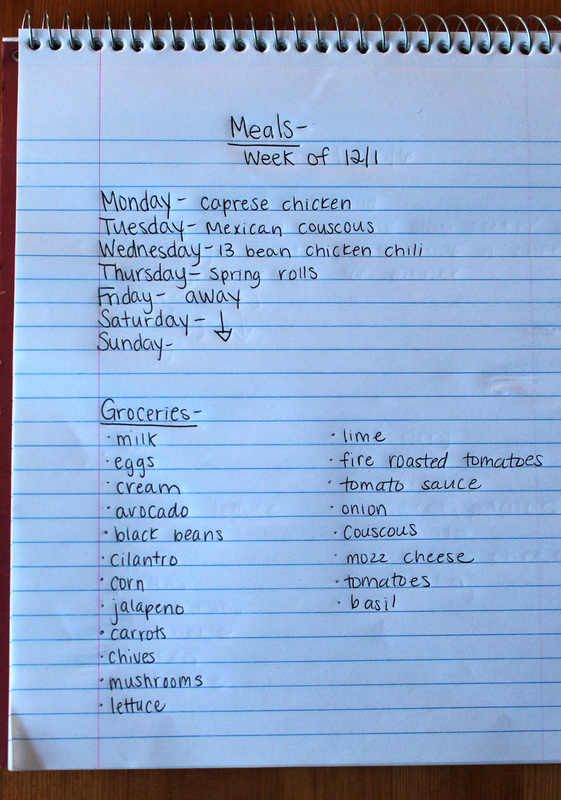 This week we are doing a combination of some of our old meals and then we will also create some new ones! I have been trying to replace some of my old post’s pictures because the old ones are just…YUCK! 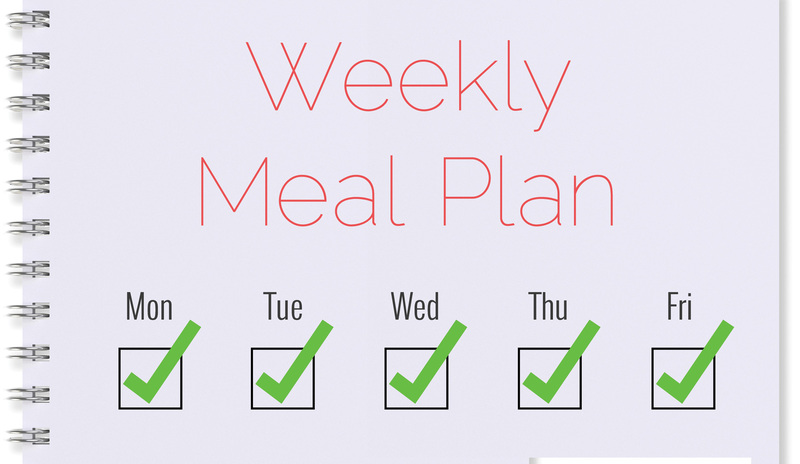 We are so excited about the two new meals this week. One is a Mexican couscous skillet dish. And the other one uses one of our favorite Brands – RED MILL! We love all things Red Mill. In fact, this past Friday, all Red Mill products were 20% off, so I went a little bit crazy stocking up! We will be using the 13 Bean Soup Mix to make a 13 Bean ground chicken chili. What are you making this week? !